Browse the Angelus Block BIM library for Revit families of our products, specific to the Southern California region. 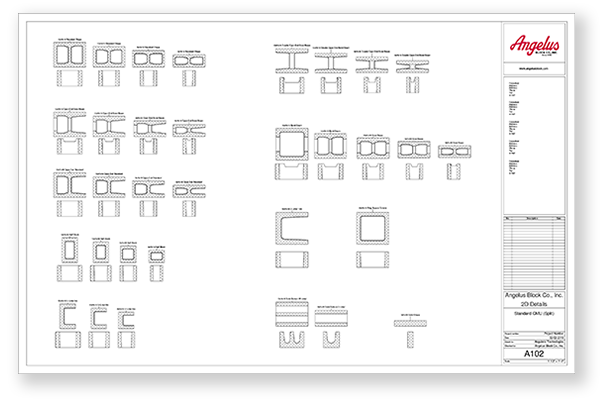 Compare the available concrete masonry unit (CMU) BIM objects for download below. You can also view and download our CMU models on BIMsmith Market, where you can access product cut sheets, 3-part specifications, data sheets, and more for each product. All free to the user.